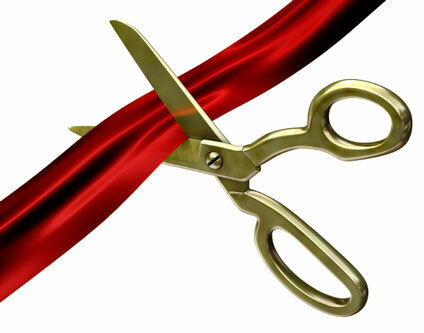 Friday is a big day this week with TWO exciting opportunities to network and meet new people! 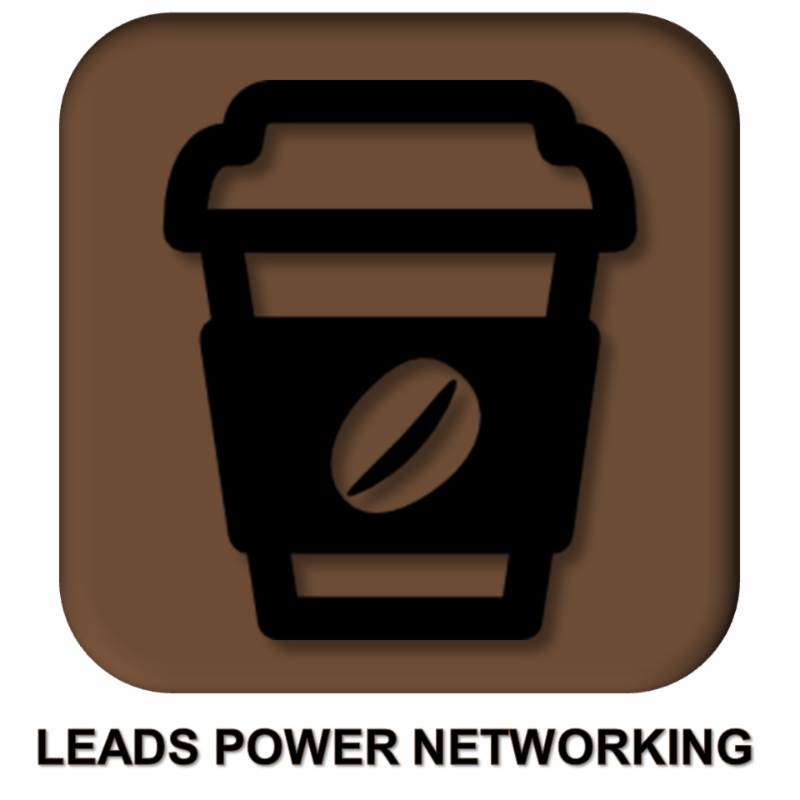 If you haven’t already, put our LEADS Power Networking meetings on your calendar. 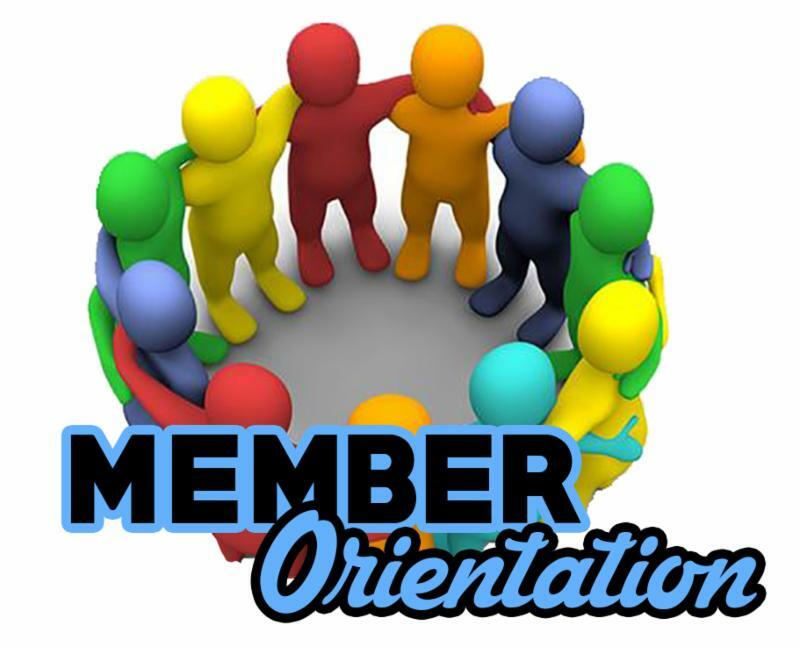 We meet every Friday morning at 8:00 a.m. at the chamber office, and it’s the perfect way to connect with other businesses. Give it a try – you’ll be glad you did! 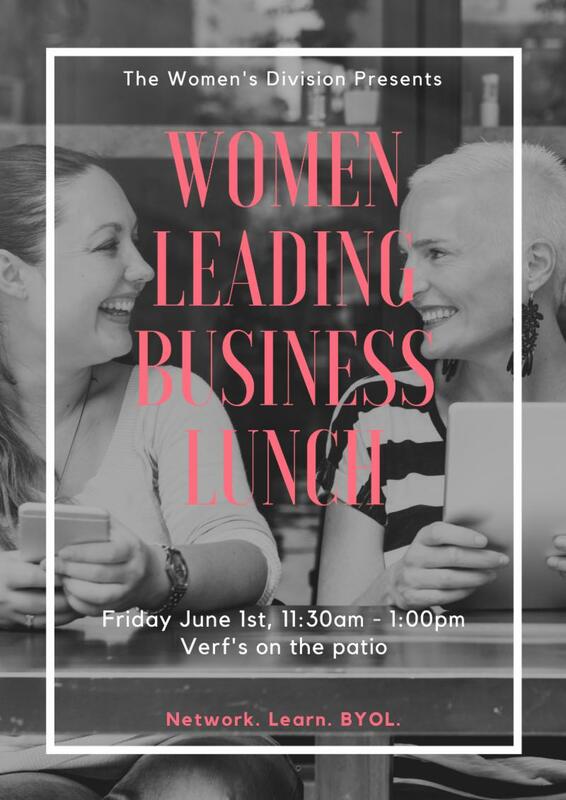 Also, we are ramping our Women’s Division up again with a casual, fun lunch this Friday at Verf’s Grill & Tavern. We want to give women in business more ways to connect and an opportunity to support and encourage each other. This is just a “show up and order from the menu” kind of event, and we would love to have you there! 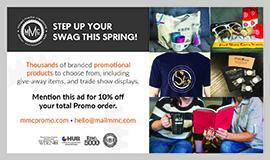 As always, we put our members first and are constantly looking for more ways to provide what your business needs! You're invited to a seat at the table! 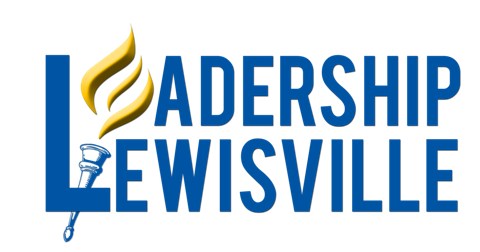 Join us Friday at 11:30 a.m. at Verf’s Grill & Tavern for our Women Leading Business Luncheon! 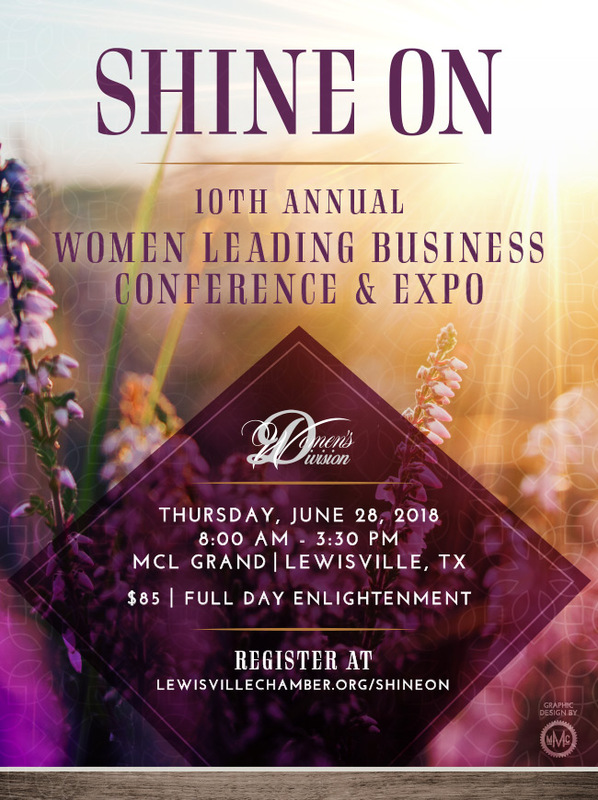 Come share your wisdom, experience, failures, and joys with a group of women committed to your growth. No entry fee, just buy your own lunch. Bring a friend! Hope to see you there!! If you’re like a lot of small businesses and organizations, you may be using a personal email account — like Gmail, Outlook, AOL, or Yahoo — to communicate with a group of email contacts. 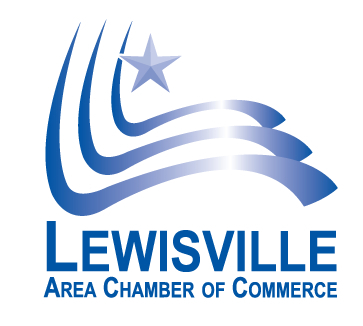 June's meetings will be held at the Chamber offices, 551 N. Valley Parkway.